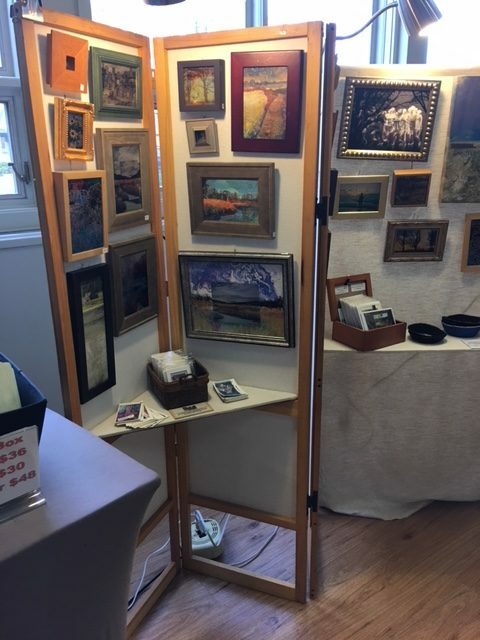 The Artists and Artisan Fair presented by the Congregational Church of Burlington is held the first Saturday in November at the Burlington Town Hall. 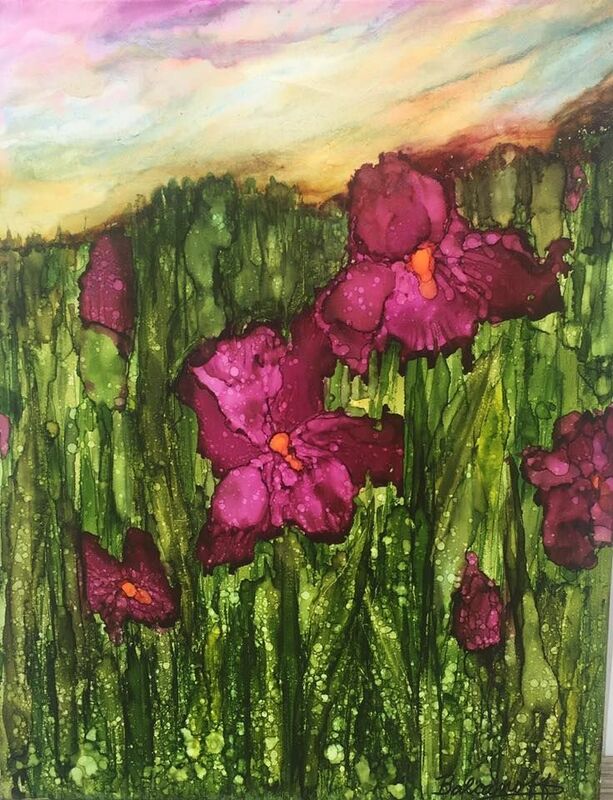 Up to Twenty-Five Artists and Artisans from Connecticut are selected to exhibit and sell their work. Selection is is based on original content (meaning that the majority of the work is created by the artist). Church members also sell baked goods, houseplants and other creative items during the Fair. We hope you can join us as we always have many other surprises every year! For more info or to advertise in our program book please email our main contact, Ann Jurkiewicz.